Anvil Publishing is helping parents on a budget come up with cool Christmas gifts with its ongoing Book Sale. Friends have already bagged P5 Archie Comics and stocks are replenished every few days. 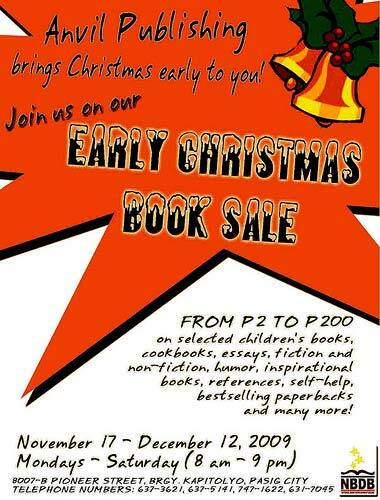 Make sure you drop by, November 17 to December 12, Mondays to Saturdays (8 a.m. to 9 p.m.).